There is a misconception that the busier you are, the more you’ll gain or the further you’ll get; this couldn’t be less true. 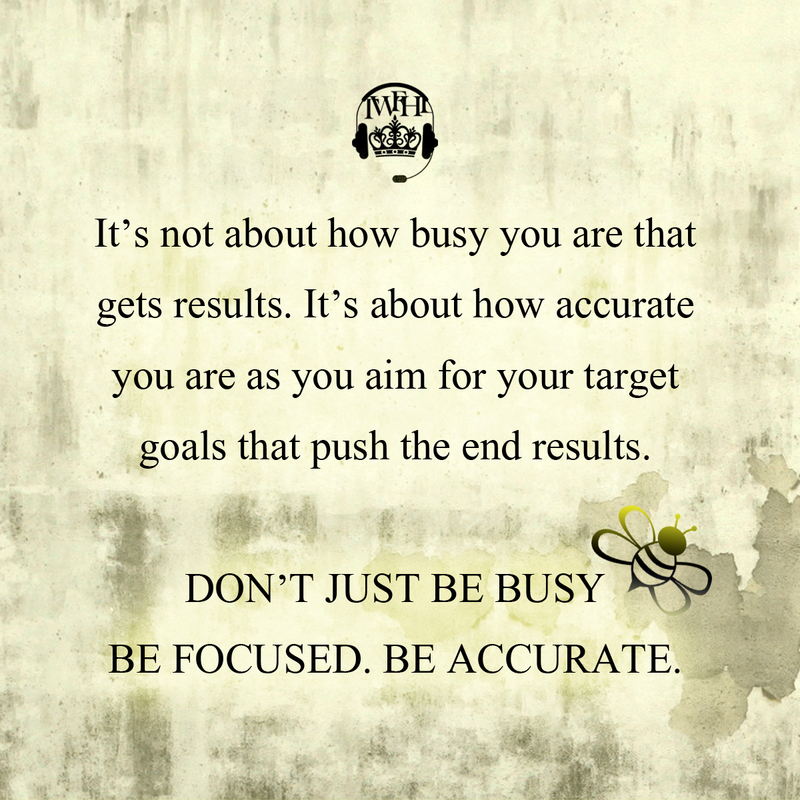 The truth is when you gather your plan, and you execute it with focus and accuracy you’re more likely to achieve your goals over someone who is just busy about a lot of things with no focus or plan in place. This year, take some time to gather your thoughts on where you want to be, get a plan of action and work it!